Very nice One Owner car that gets great fuel economy. 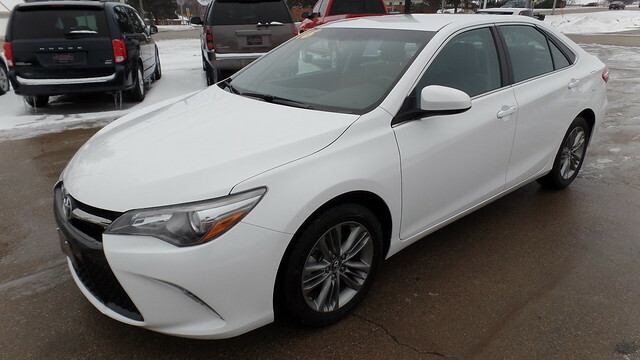 This Camry comes with Alloy Wheels, Rear Lip Spoiler, Key Less Entry, Reverse Camera, Bluetooth Connection, Power Driver Seat. This vehicle is very clean and ready to go. Come in for a test drive today. Financing is now available. Apply online!